Designed for the sporty driver, this tyre is fitted on some of the world’s top sports cars such as the Ferrari Enzo before they leave the factory. 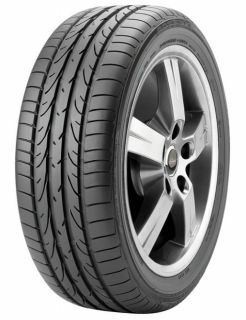 Also available also in the replacement market, it is the perfect tyre for sporty, demanding drivers of high-performance compacts, executive saloons and super-sport models. Run flat version available in certain sizes.